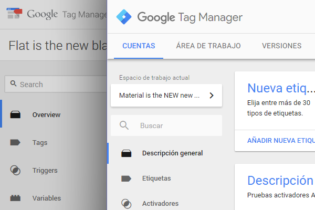 One unique Google mail user/account can have access to different Tag Manager accounts, so we will try not to confuse one concept with another. But it is cleaner to work with one account for company-client, for sheer comfort, have everything separate and to avoid possible future complications. 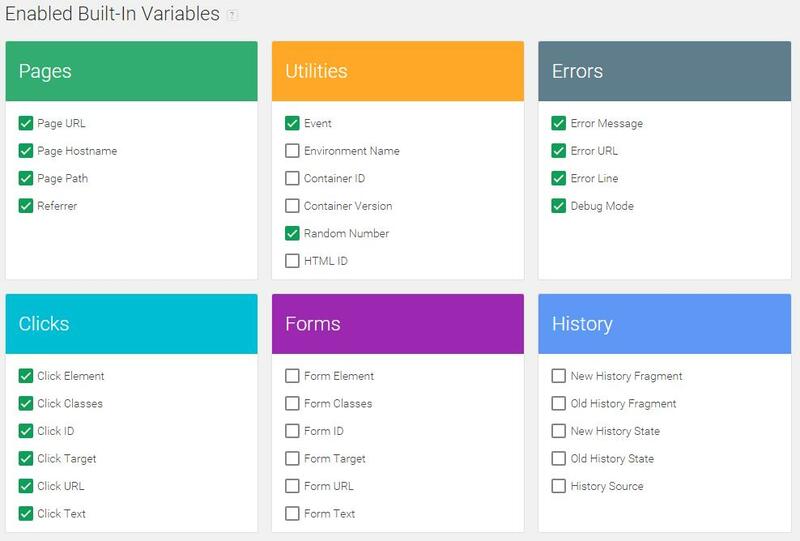 One GTM account is normally made up of different containers. 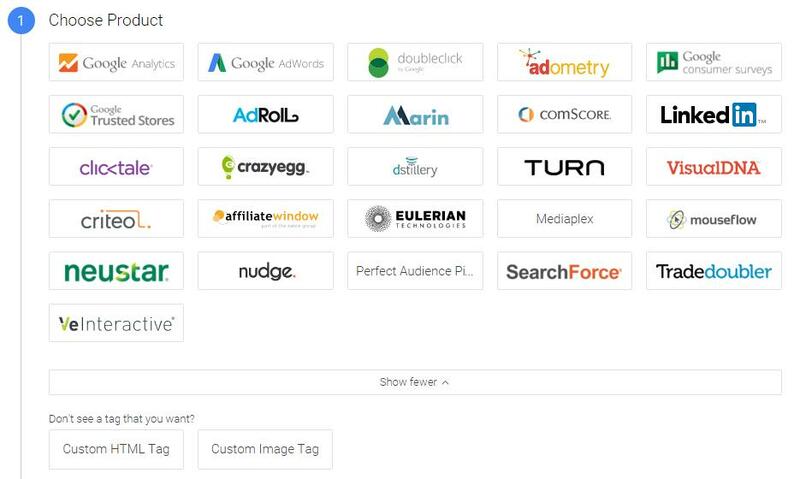 And the most common is that each container is for one web site or domain (although it could also happen that different domains or subdomains share the same container, for example for multi domain Google Analytics and subdomains traceability). 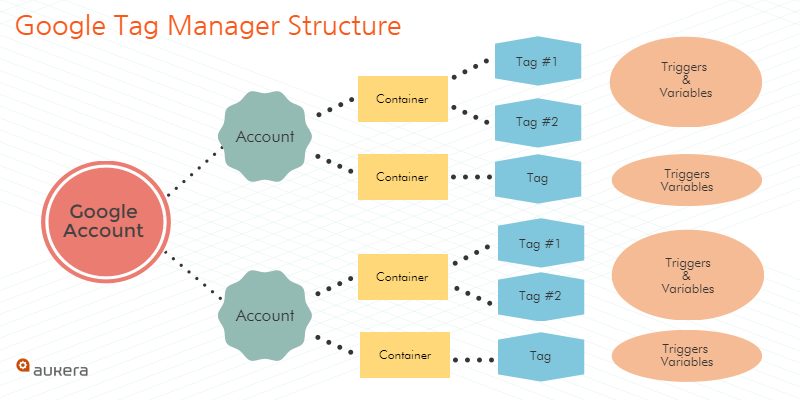 A container is made up of Tags, Triggers and Variables that are interconnected. Both variables and containers are necessary for the correct setup and operation of the tags and can be reused within the container. We will see what each of these three elements consists of. 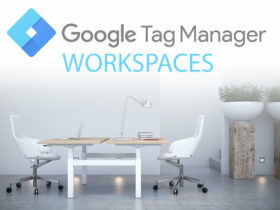 The tags can be created by using templates or through personalised HTML tags (which can be used to insert whatever HTML code or JavaScrpt we need on our page). 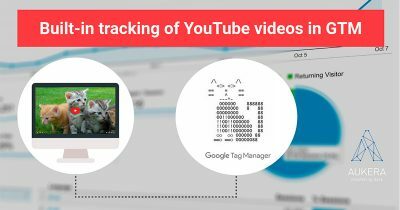 In second place, we find the triggers that, to sum up, are the conditions that activate the tags in different parts of the web site or key events, where and when we decide. Therefore, the tags fire (or not) when each activator complies with each one of them.